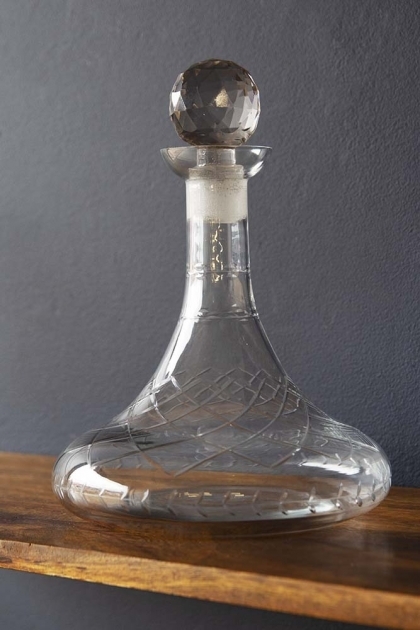 Decanters are brilliant for use all around the home. Fill them with water and place them on your bedside table on your coffee tables or console tables, or alternatively decant your favourite spirits into the vessels and store and style them on your drinks trolley or home bar! In fact, we think that they are so useful for quenching your thirst at a moments notice that we think that they are a household essential. Not ones to compromise on style, it’s important to source decanters that enhance and uplift your home interiors. The Elegant Vintage Style Clear Glass Decanter will do exactly that! 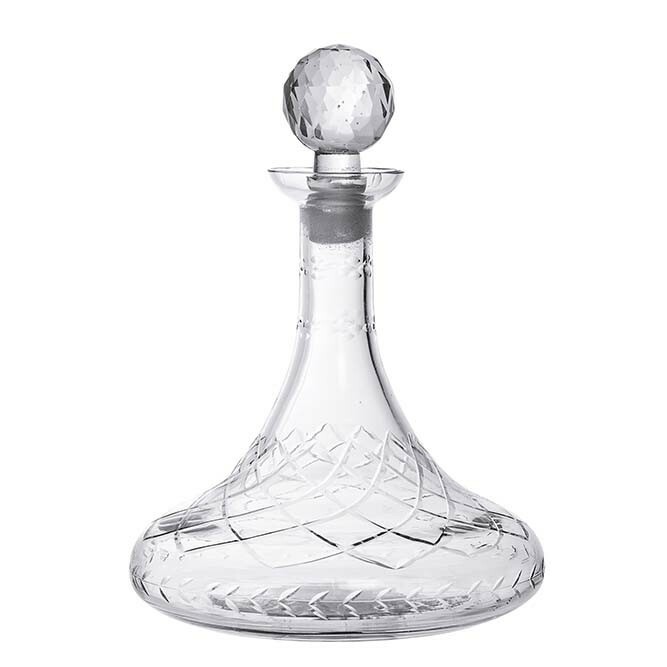 A beautiful etched decanter with a wide base and thin top this Decanter will look stunning in your home. Gorgeous and utterly unique we think that the Elegant Vintage Style Clear Glass Decanter is a beautiful gift idea for that special someone.